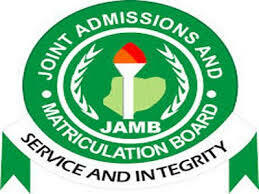 This is to inform all the candidates who wish to register for the Joint Admissions and Matriculation Board (JAMB) 2017 Unified Tertiary Matriculation Examinations (UTME), but are yet to register that the board has announced the final closing date for its registration. The Joint Admissions and Matriculation Board (JAMB) has disclosed that the portal for registration will close on 6th February, 2018 midnight of Sunday, 11th February, 2018. The failure of these candidates to register is unfortunate and the Board hastens to add that this culture of impunity will not be tolerated henceforth. Indeed penalty will be imposed for late registration from next session. UTME candidates are therefore strongly advised to take advantage of the extension to register as request for further extension would not be entertained.